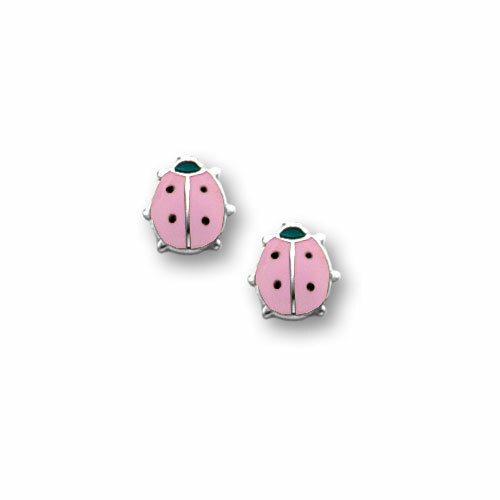 Each pink ladybug earring measures approximately 6.5mm (0.26in). Also available with red ladybugs. Also available matching bracelet and matching necklace. 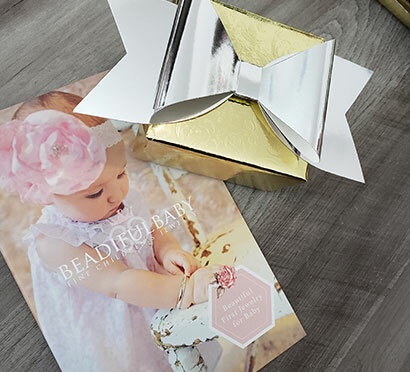 Save $12 by purchasing the 2-item set. Set includes the engravable bracelet and matching earrings. Little girl shown in photo is seven years old. She is wearing the red ladybug version of these earrings.